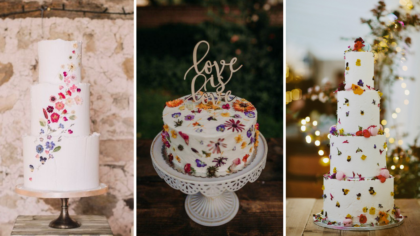 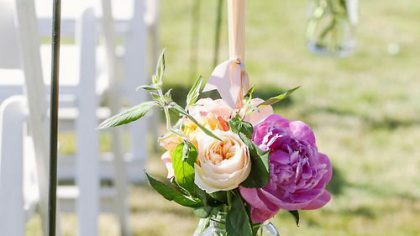 Caitriona Foley from True Romance Weddings shares these gorgeous ideas on how to decorate your outdoor wedding. 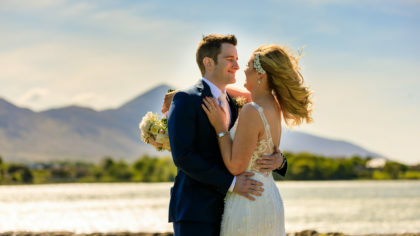 While the whole big day is special for a couple, wedding ceremonies are not typically known as a show-stopping event. 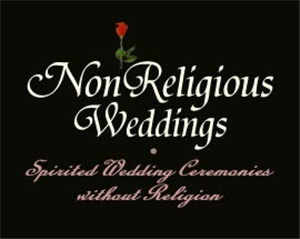 Happy Fun Wedding Friday everyone. 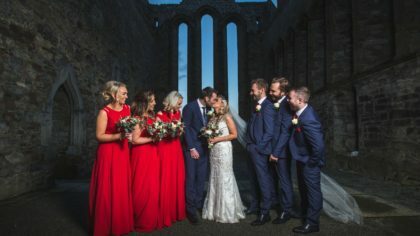 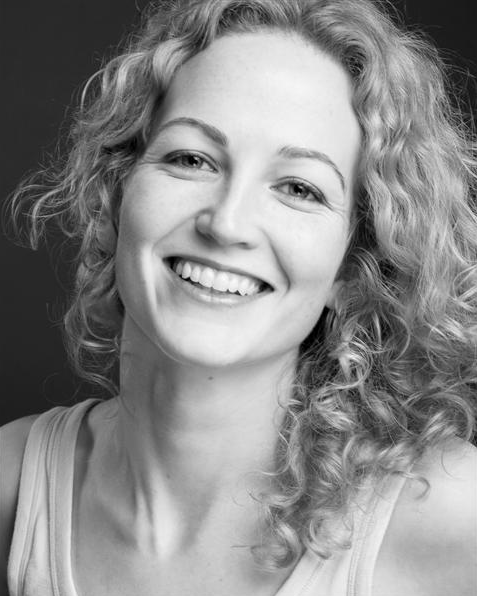 This guest blog post is from church music singer Karoline O’Sullivan who shares her advice for couples when choosi ..
We keep hearing stories of late on how civil ceremonies are on the rise and how people are moving away from the traditio ..
Today's post was featured over on my guest blog spot on Confetti last week, Music to Your Ears people. 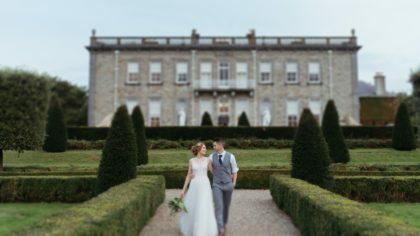 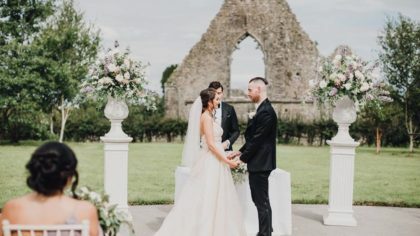 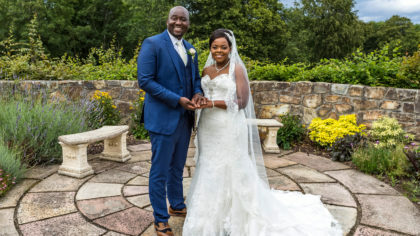 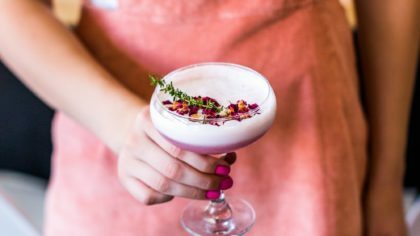 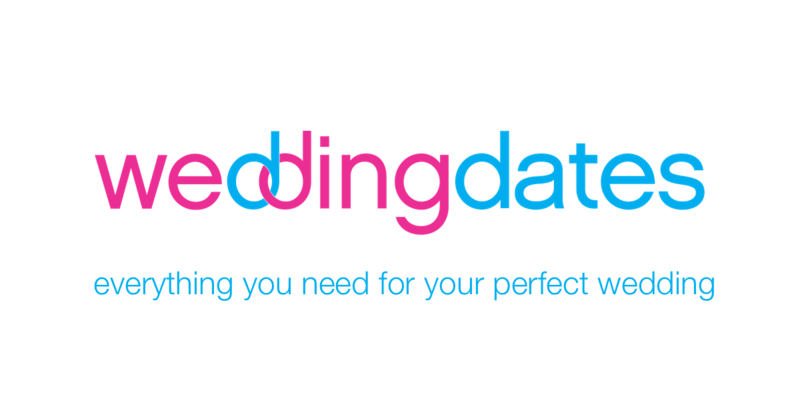 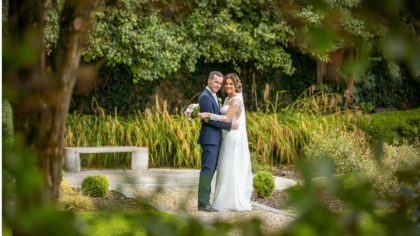 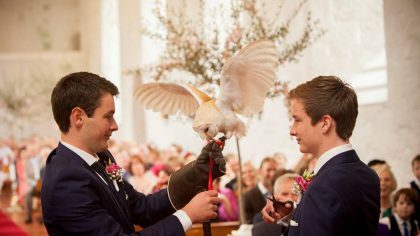 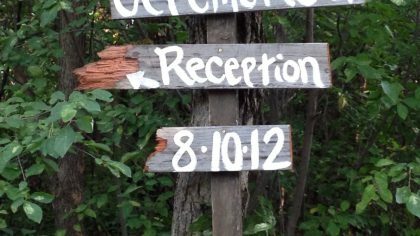 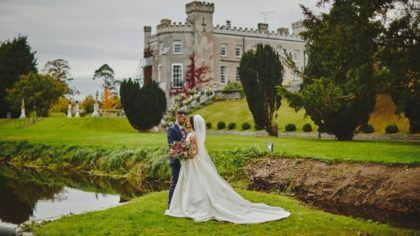 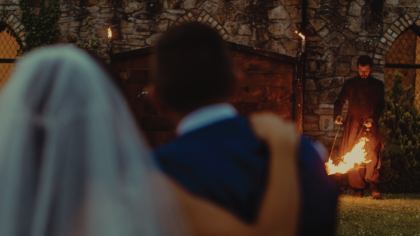 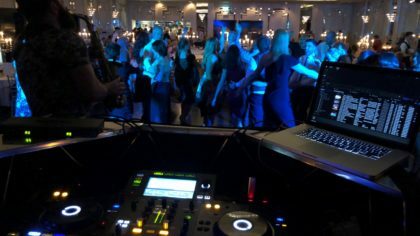 Recent stats released by the Central Statistics Office reveal that civil weddings are becoming increasingly popular in I ..